Corruption reaches into boardrooms, government, law enforcement, education, healthcare and sport, among many other areas. No country, region or field of endeavour escapes the pull of this crime. Corruption drives up prices, erodes business credibility, diverts public funds and undermines equity and fairness across societies. But its influence has rippled outwards. 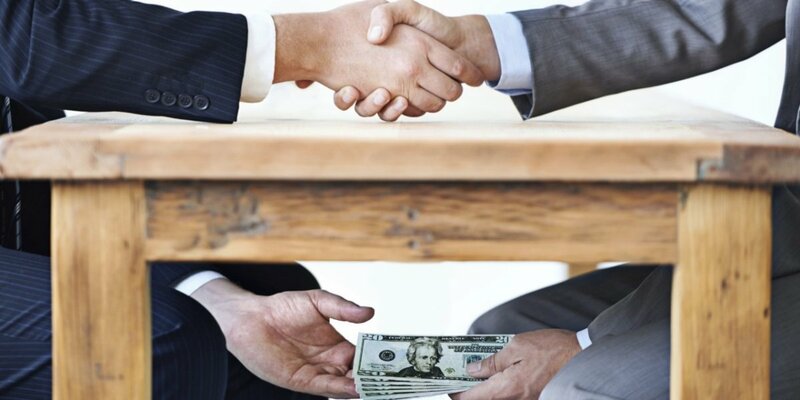 Once considered to be the simple cost of doing business, corruption is now the destructive price paid by millions of citizens, especially the poor. It may be seen in missing tracts of forest, lost classrooms, absent hospitals and unbuilt roads. Corruption, today, represents a serious brake on the forward motion of sustainable development and building effective institutions. 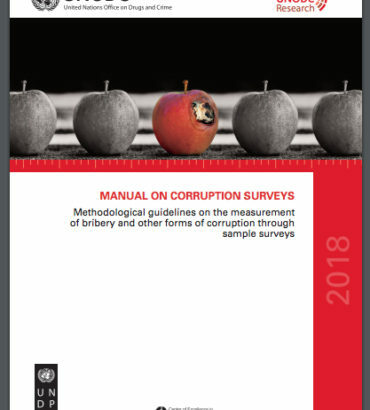 Just as significantly, corruption oils the wheels of other damaging crimes, including illicit trafficking in drugs, people, animals, timber and guns. 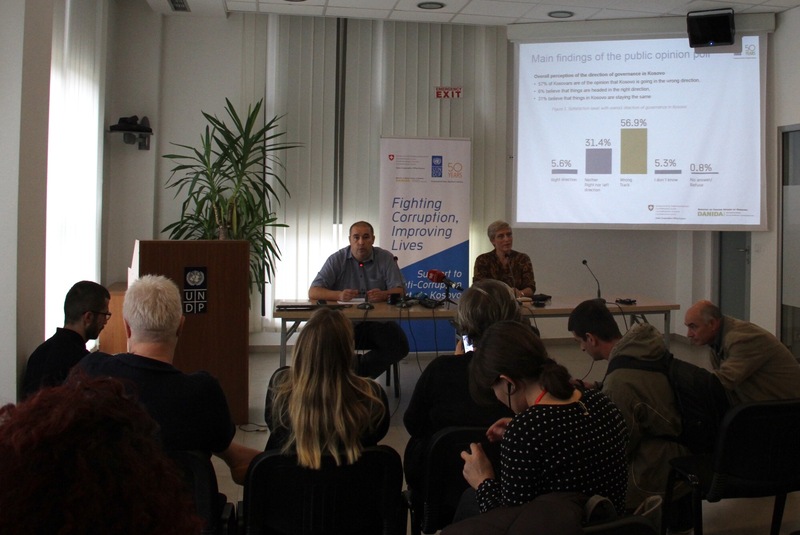 In the face of these challenges, our global resistance to corruption hinges on every country ratifying and implementing the UN Convention against Corruption (UNCAC), as well as entering into its peer review mechanism. 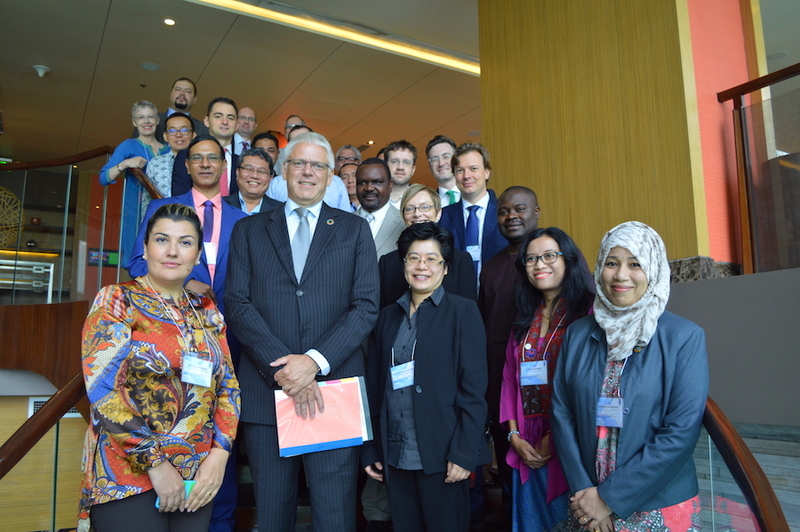 This essential tool, founded on the mutual trust of nations working side by side has proven to be a transformational experience for participating countries and is delivering tangible results. 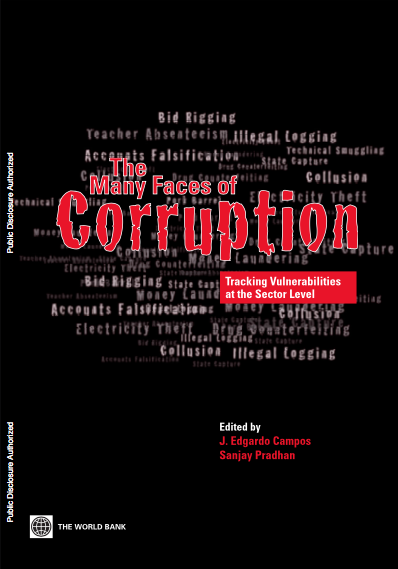 These range from meaningful reform to the strengthening of anti-corruption institutions all over the world. But others also have a nurturing role. Business, and business groups, need to speak out, and in doing so, acknowledge that a company’s brand is driven by good practices, ethical behaviour and sound procurement rules. Civil society is also working to ensure that corruption is confronted. 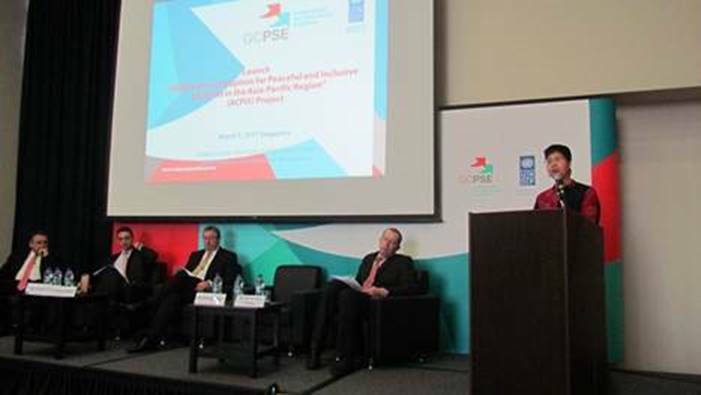 This work is crucial and UNODC will continue to work closely with civil society in the future. Next year, the Sixth Conference of the States Parties to UNCAC will be held in St. Petersburg. It offers an opportunity to further strengthen global anti-corruption action and deliver the message that corruption has no place in our world. On the International Day against Corruption, I welcome the tremendous efforts against corruption undertaken by governments, UN agencies, the private and public sector, civil society, academia and the media. I pledge that UNODC will continue to work with its partners to help eliminate corruption, and to support the wider UN’s work in the area of protecting and promoting sustainable development.